We thank all customers and interested parties for visiting our booth of R + T 2018! It was an exciting week with many interesting contacts. 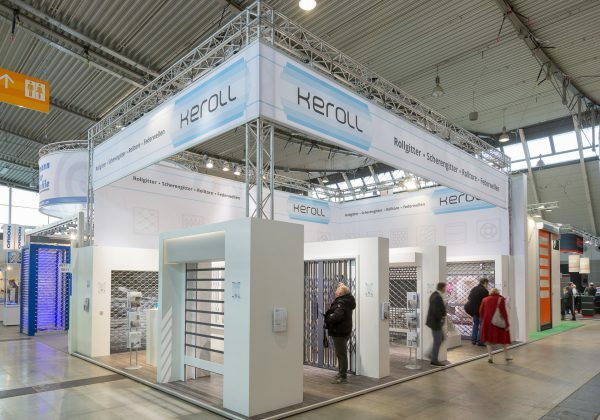 View our gallery Messe R+T for a few impressions of our stand where we presented our proven rolling grilles, scissor lattices and the new transparent gates. See you – at the latest – 2021 in Stuttgart! The new date is already fixed: Monday February 22 to Friday, February 26 2021.